Looks like Nokia’s not the only one to unveil its first-ever tablet at Slush 2014. Just moments ago, Jolla – comprised of former Nokia staff – has announced its first tablet known as the Jolla Tablet. Interestingly, Jolla is making it a crowdsourced effort – with early backers able to purchase it for just $189 (about RM635). If the Nokia N1 tablet was highly reminiscent of the Apple iPad mini, the new Jolla Tablet is more of a mash-up between the two. It packs a 7.85-inch 2048 x 1536 IPS display, and is powered by an Intel 1.8GHz quad-core processor with 2GB of RAM. There’s 32GB of on-board storage with a microSD card slot that supports up to 32GB cards. This 384g tablet also packs a 4300mAh battery, while its imaging prowess aren’t exactly cutting edge: just a 5MP rear sensor (capable of 60fps 1080p recording) and a 2MP front shooter. But, there’s one major issue with the Jolla Tablet. It is, in co-founder Marc Dillon’s words “a dream”, and it needs help to make it happen. As such, the company has opened a crowdfunding page on Indiegogo for pledges to make the Jolla Tablet a reality. The company states that it is a nod to its tradition of “Doing it Together” where its fans and the company share more than just a customer-vendor relationship. Sailfish, after all, had most of its bugs quashed from user feedback. 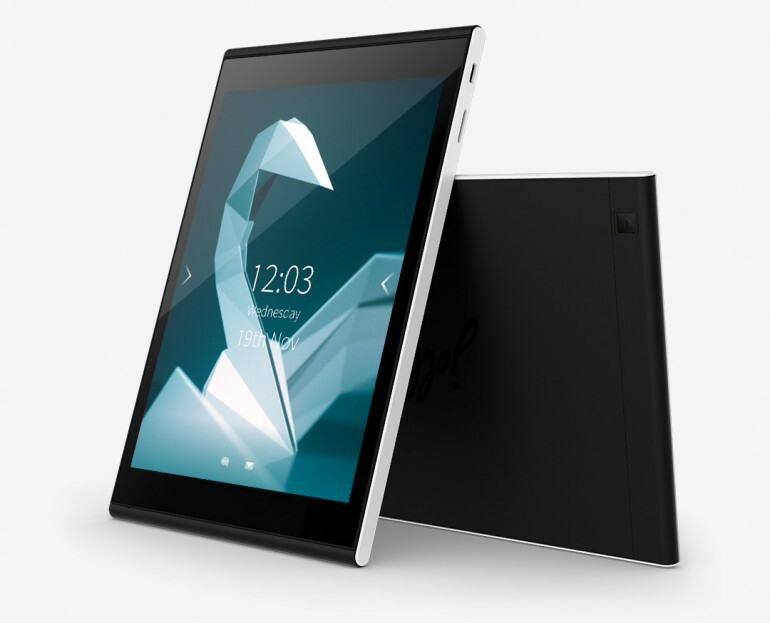 The Jolla Tablet will only proceed to the manufacturing process if the total pledge amount exceeds $380,000. Backers can contribute a minimum of $10, while those who want to get the Tablet can pledge $189 (plus an additional $20 for shipping) and have it delivered in May 2015. 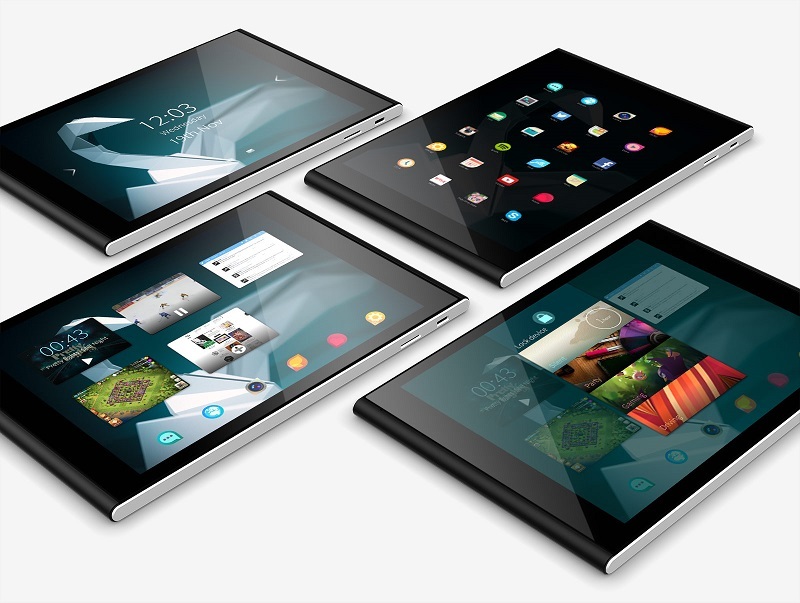 Jolla states that if there is enough demand to fulfil its initial production run of 2,000 units, the Jolla Tablet will be a reality. To make a pledge, head on to the Jolla Tablet Indiegogo page. For more information on the Jolla Tablet, head on to the official product page. [UPDATE @ 7:22pm] That was fast. The Jolla Tablet crowdfunding has hit its $380,000 target in just about two hours. It has now introduced a $205 perk for more pledges to own the tablet.